A cabbie from Liverpool ended up scoring a spectacular own goal after being caught in an undercover sting. 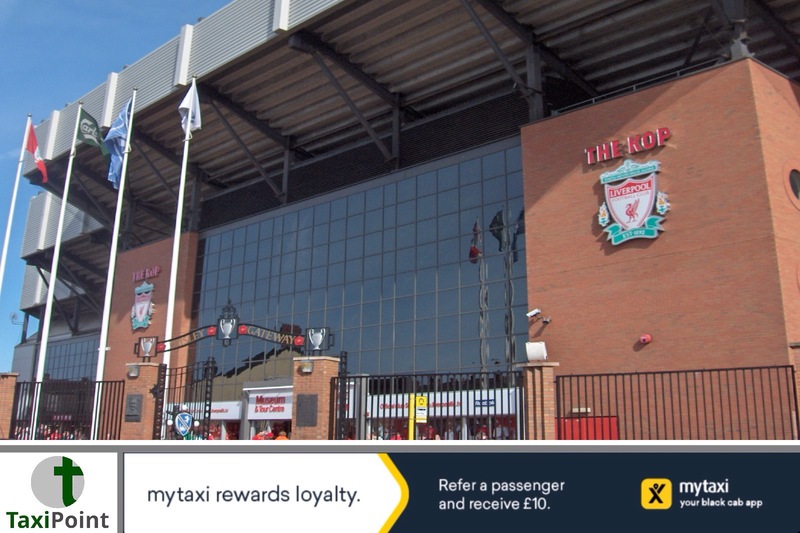 The cabbie tried to charge football fans £20 to travel two and a half miles from Anfield to Lime Street Station. The cab driver in question last January, during a council crackdown after reports of over-charging and cherry picking jobs. Liverpool Magistrates Court heard how 43-year-old Orlin Angelov Madzharov was caught after the Liverpool v West Brom FA Cup tie attempting to charge two undercover licensing officers £20 to travel from the ground to Lime Street Station without turning his meter on. The trip should have cost approximately £6.80 for the 10 minute journey. Madzharov was taken to court for failing to engage his meter. He failed to turn up for the hearing and was subsequently found guilty in his absence. He was fined a total of £480, which included £150 in costs and £30 victim surcharge.